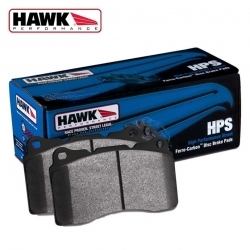 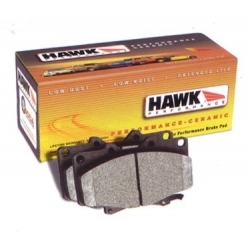 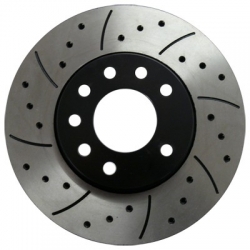 ARK Drilled&Slotted Rotors are high quality made in USA rotors utilizing leading edge technology with G3500 Iron Grade. 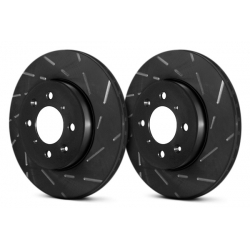 MTEC Drilled and Grooved Rotors are quality performance rotors with moderate pricing available with. 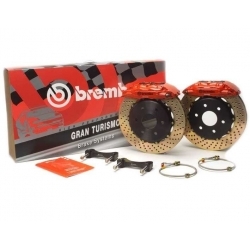 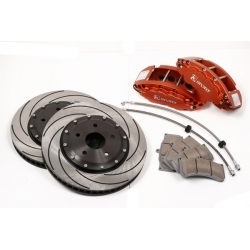 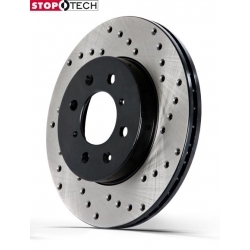 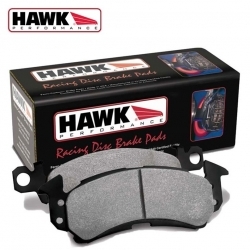 OEM Front Big Brake Kit 12"
Stop Tech Drilled Rotors increase your stopping power and enhance appearance of your car with more aggressive looks. 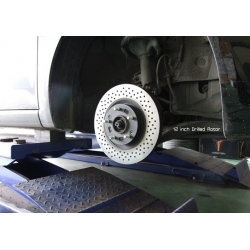 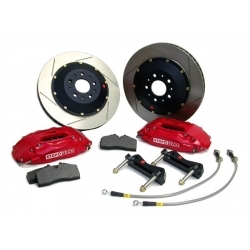 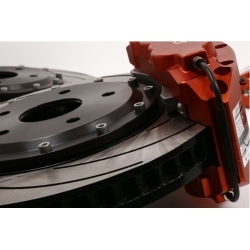 StopTech Performance Brake Kit (GK) gives your car that racing car look and it also performs like..